​California Natural Dog Food Reviews, Recalls &​ Ingredients! 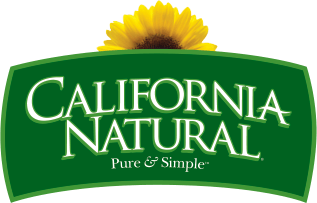 California Natural is a dog food we all have heard of. And that happened for a reason - with so many happy clients California Natural was one of the market leaders. Unfortunately California Natural dog food was discontinued not long ago, so we had to update this review with the best alternatives for this food. 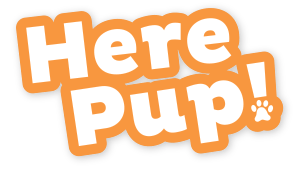 I invite you to check them out below and find the information about California Natural dog food in this review. Procter & Gamble Co. sold Iams and Natura with its Evo, Innova, and California Natural pet food lines to Mars in 2014. The $2.9 billion deal made Mars the largest pet food manufacturer in the world, under its subsidiary Mars Petcare. The company is best known for the candy bar. However, it does own a lot of other famous pet brands whose names you’ll recognize, like Pedigree, Royal Canin, Cesar and Nutro. 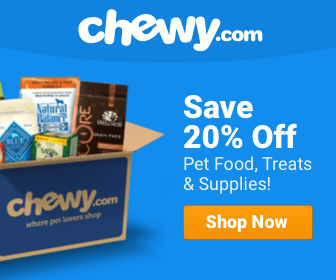 Is California Natural Dog Food Good For My Dog? That question is hard to answer, since Mars Petcare has an established reputation for lying. 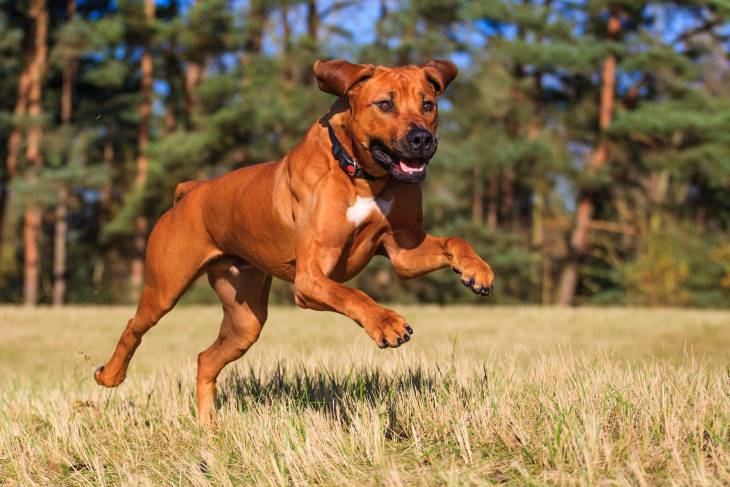 The Federal Trade Commission settled charges for false advertising, concerning the health benefits of Eukanuba dog food, in December of 2016. The ads in question said that Eukanuba extended dogs’ lifespan by 30 percent or more, in a 10-year study. These health claims violated the FTC Act and were false or unsubstantiated. The agreement sets fines if Mars Petcare makes more false statements about Eukanuba in the United States in the future, but there was no penalty for their lies up to that point. This isn't the only time Mars was accused of dishonesty either. In December 2016, Mars, Nestle and PetSmart were accused of violating the Sherman Act, in a class action suit filed with the California federal court. It’s claimed the companies fix the prices of pet food marketed to sick pets. None of the pet foods contain any medicine, but the food sold through clinics requires a prescription, while those sold in stores for the same conditions don't. Other than the higher price, the complaint says there is, “no material difference between prescription pet food and non-prescription pet food.” It’s argued that the price differences have anti-competitive effects, causing unjustifiably higher costs. The companies are also actively suggesting their products are some kind of medicine, with drugs to help their sick pet. Why would you need a prescription, otherwise? Banfield Pet Hospital, under Medical Management International Inc.
It’s easy to know where to buy California Natural Dog Food because they have a North America Retailer Search. All California Natural pet foods are preserved with Vitamin E,Vitamin C and mixed tocopherols. There are no artificial preservatives, like BHA, BHT or ethoxyquin. The California Natural FAQ says that instead of “relying on the grade of meat, we focus on the specific nutritional qualities of the meat.” That seems like side stepping to me, but the website does say they measure the ratio of protein, fat, moisture and ash. It also says there is an inspection of all animals at their approved facilities to make sure there is no evidence of systemic disease. California Natural Dog Food ingredients are intentionally limited in number with only three to six main ingredients. This reduces the chance that dogs will be sensitive to something on the list. They also have a variety of options that use novel protein and carbohydrate sources, so pet owners can avoid allergies. None of the recipes include wheat, white potatoes, corn, soy, dairy or eggs, common allergens for many dogs. There are no meat-by-products either, and they don't use artificial flavors or colors. Although the pet food products are as natural as the company name suggests, they rely heavily on plant protein and grains, even if meat or meat meal is always the first ingredient. There isn’t a lot of overall protein either. I like to see a mix of whole meat and meat meal with organs, cartilage and bone meal, so it’s more like what dogs eat in the wild. The first ingredient is chicken meal, which has concentrated protein, fat and an omega 6 fatty acids. That's followed by brown and white rice. White rice has a higher glycemic index than brown rice. Both add fiber and are easy to digest though. By using two different kinds, it also disguises how much rice there actually is, making sure that meat-meal appears as the first ingredient. The next ingredient, sunflower oil, which is healthy for the skin and fur, along with flax seed which adds more omega 3 and fiber. The fact that both pet food lines need natural flavor is another good indication that there's probably not enough meat. That's followed by potassium chloride, salt, minerals, vitamins and other supplements with rosemary extract, which acts as a preservative. This recipe begins with high quality venison, which is great for dogs sensitive to beef or fish. California Natural uses ingredient splitting again after that, by listing green and red lentils separately, along with peas and pea fiber further down the list. Whole meat cooks down, leaving less protein, so a lot of the crude protein in this recipe comes from plants not animals, although the website emphasizes that lentils are an alternative carbohydrate. Just like the recipes with grains, sunflower oil and flaxseed the next ingredients. That’s followed by calcium carbonate and dicalcium phosphate with natural flavors, salt, potassium chloride, and DL-methionine, along with minerals, vitamins, other supplements and rosemary extract. Wrapping up my California Natural dog food reviews, I'd like think that pet food companies will soon be held responsible for lying to their consumers. I've certainly had enough of false health claims and unfair marketing practices. Unfortunately, I don't think it would change my distrust for big-name pet food multinationals, like Mars Petcare, and I imagine many dog lovers feel the same way. It doesn't help that they own so many brands. It isn't easy to know exactly who makes your dog food. If they’re caught lying about health benefits, how do I know they're telling the truth about where their products are made or where the ingredients are sourced from or anything else they say?